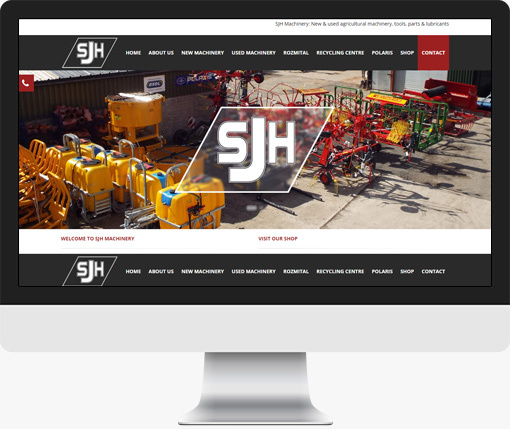 SJH Machinery required a new web site with the ability to be updated inhouse. Studio 56 delivered a full ecommerce platform so categories and products could be easily navigated. The site was built to be fully responsive and work on all platforms. A brand new ecommerce backed website with an admin area for inhouse updates.